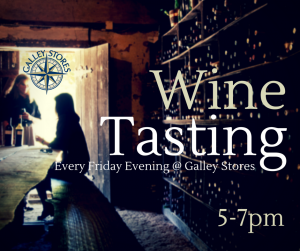 Join us each Friday for our evening wine tastings. We offer a sampling of five wines, three craft beers and gourmet bites. Join us Nov. 16 for this special thanksgiving event this year to show how thankful we are for our customers. Keep checking our Facebook page for more details! Tickets are now on sale for our 2019 Juice on the Neuse weekend events April 12-13. 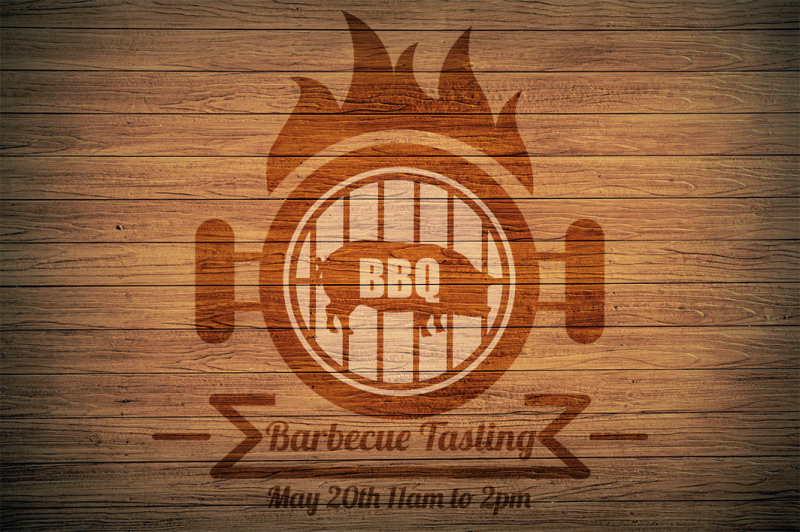 Tickets are available at our store at 300 E. Front. St. For more information, visit our website at www.juiceontheneuse.com. Dock your Boat at our Downtown Marina. 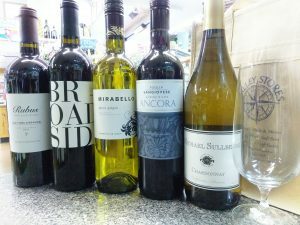 The BEST Wine and Craft Beer Selection in New Bern!